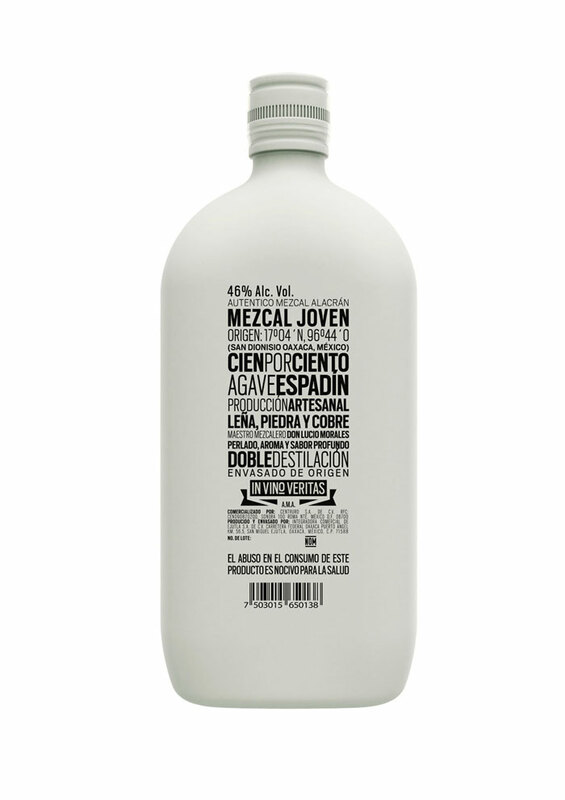 I was immediately attracted to this Mezcal design bottle for its minimal design but strong use of typography. 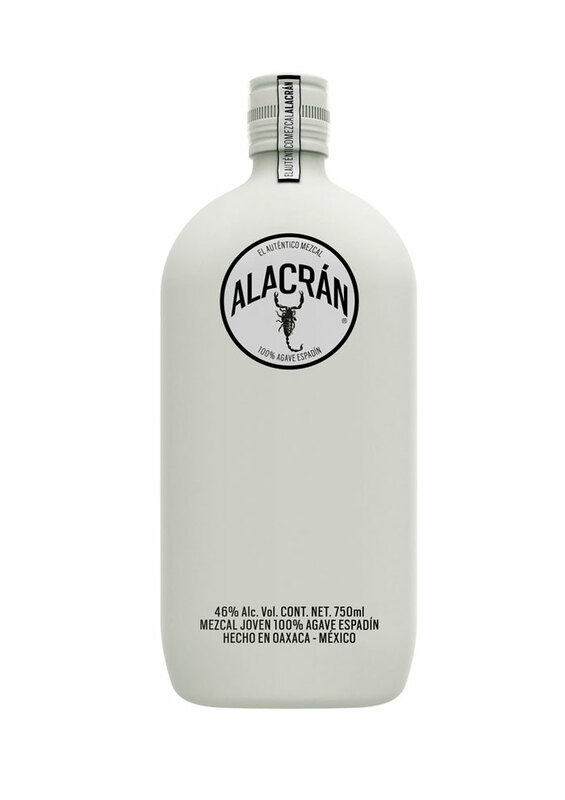 Mezcal is a very authentic Mexican alcoholic beverage. 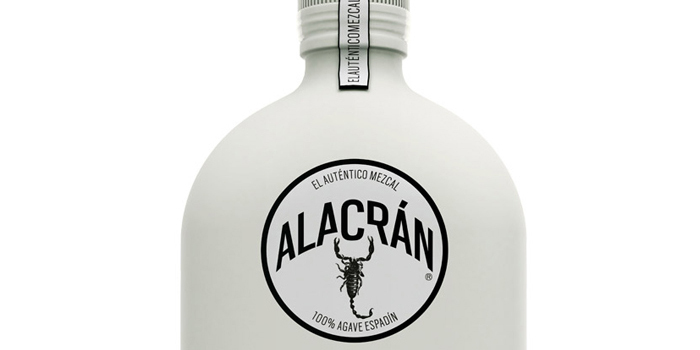 Auténtico Mezcal Alacrán (Authentic Scorpion Mezcal) comes from agave and the process is unique and originated from Mexico. 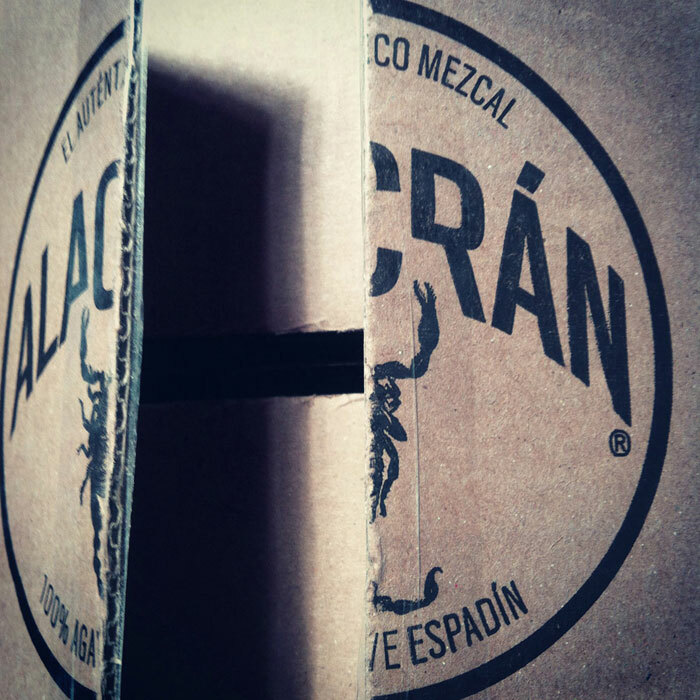 The Alacran or Scorpion is also a common symbol in Mexico specifically in the state of Durango. This packaging represents Mexico in a clean and symbolic way. 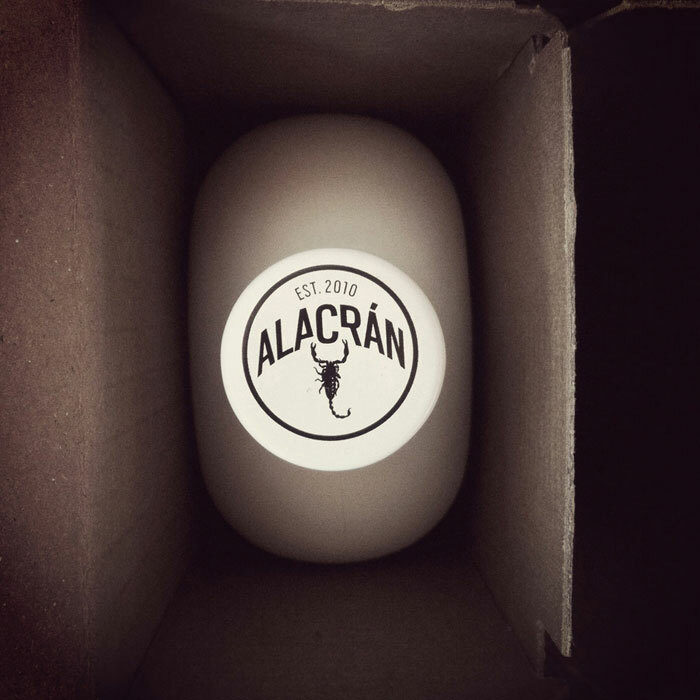 Utilizing the Scropin as the main logo and branding. 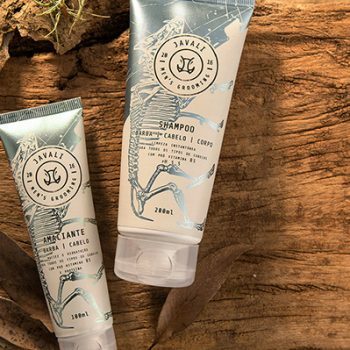 The packaging is a bone color and has a soft touch feeling. 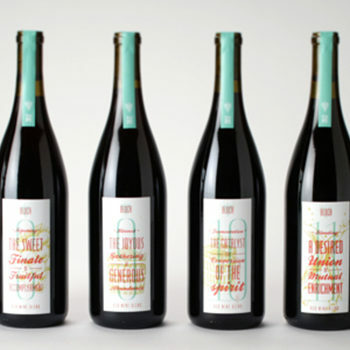 The typography on the back is beautifully represented with different weights and is a great example of having typography on a bottle. Read more about this project from Sociedad Anonim! Designed By: Sociedad Anonima, Mexico.